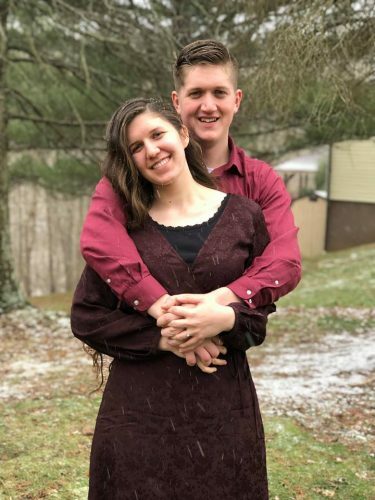 Debbie and Joe Nesselroad of Washington, W.Va., announce the engagement of their daughter, Kelley Nesselroad, to Ryan Malson of Cairo, W.Va. 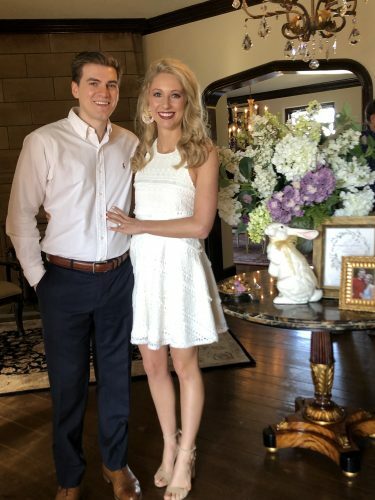 The bride-to-be is the granddaughter of the late Walter and Joanne Kelley and the late Ira and Goldie Nesselroad. 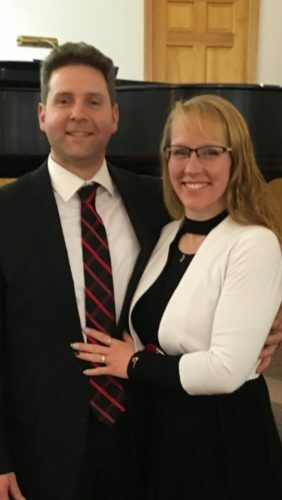 She is a 2011 graduate of Parkersburg South High School and a 2015 graduate of West Virginia University at Parkersburg with a bachelor’s degree in education. She is employed by Wood County Schools as a middle school art teacher. The prospective bridegroom is the son of Carla Malson-Smith of Cairo and Tim Wright of Harrisville. He is the grandson of Wanda Malson of Cairo and Donna Goff of Pennsboro. 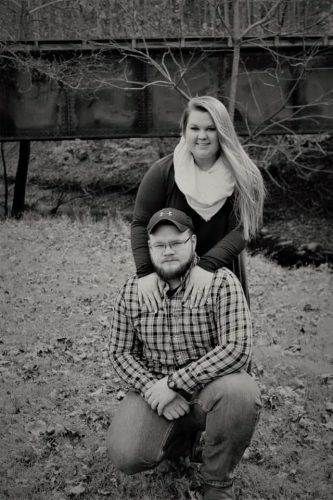 He is a 2013 graduate of Ritchie County High School and is employed by Cintas Corporation. 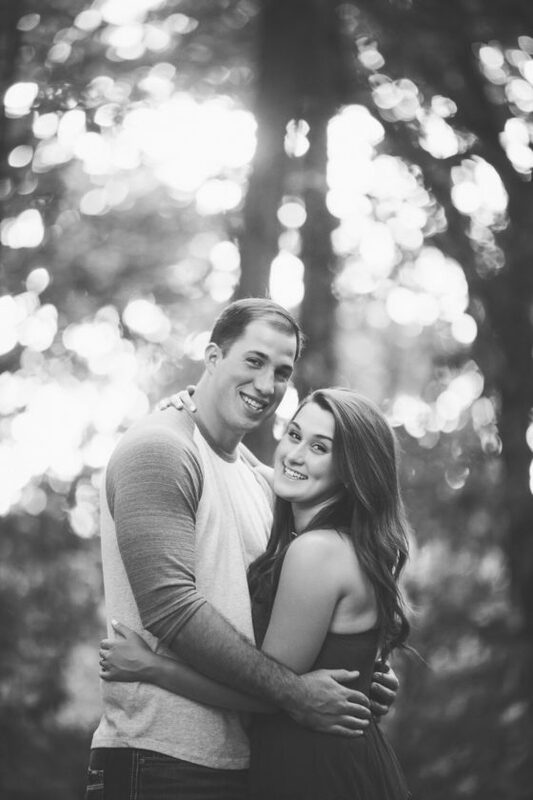 The couple met in 2010 and have been engaged since February 2015.